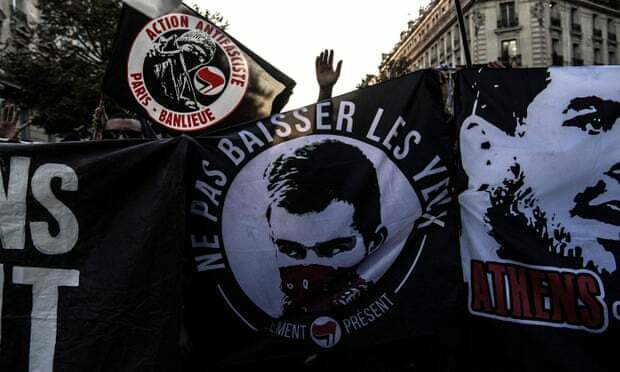 A court in Paris has convicted two former skinheads for the murder of an 18-year-old anti-fascist activist in a June 2013 street brawl which led to protests and the banning of three extreme-right groups. Esteban Morillo was sentenced to 11 years in prison on Friday after he admitted dealing the fatal blows that left student Clement Méric brain dead. Samuel Dufour, who was by Morillo’s side but did not hit Méric, received a seven-year term. The men will appeal against the sentences, their lawyers said. A third man, Alexandre Eyraud, was acquitted of violence against Méric’s friends.